Our Blue River Colorblock Shirt presents a polished appearance, with weekend getaway comfort. In hues of blue plucked from a cool mountain stream, our pure cotton, Blue River Colorblock Short-Sleeved Shirt makes for great everyday summer wear. Inserts at the side-seams give it a finished look, whether you prefer to wear it tucked or untucked. Navy grosgrain finishes off the inside neck. 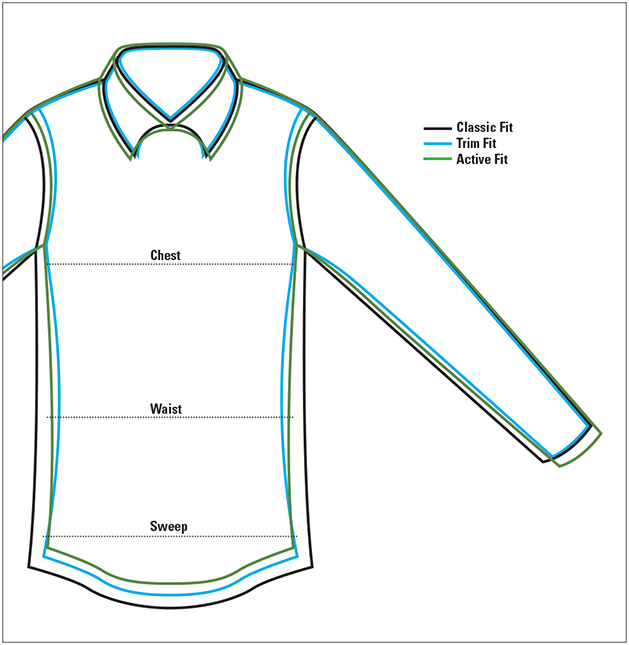 Button-down collar, one patch pocket. In blue. Pure cotton. Washable. Imported.